Would you join the ranks of nearly 2 million drivers? Pike Research is forecasting that by 2020, 1.8 million electric vehicles electric will be sold in 102 of the largest US cities. Planning on buying an electric car? There are several exciting options. So you drive an energy efficient, zero emission electric car or a hybrid with a battery pack. What happens to the lithium battery when you are finished with the car? Recycle: Car manufacturers, including Honda and Toyota, both of whom have been building hybrid vehicles for more than a decade, have programs established to recycle old batteries. 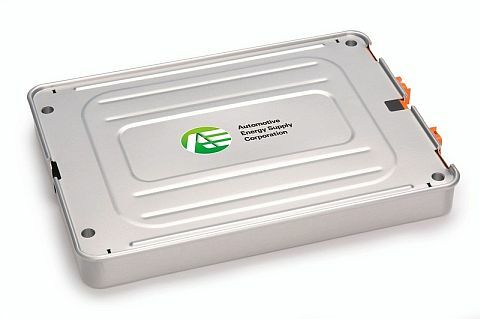 Reuse: Electric vehicle batteries have longer lives than those in PCs or cell phones. In some cases up to 70 percent capacity remaining after 10 years of use in an automotive application. This longevity allows them to be used for smart-grid community energy management systems or battery energy storage. Repurpose: Nissan operates under the “4R” business model to reuse, resell, re-fabricate and recycle lithium-ion batteries. This allows them to repurpose the battery as energy storage systems with an estimated battery storage capacity of 50 kWh (enough energy to power 15 homes for 2 hours). Hopefully these options will in fact be implemented. This makes driving an electric car an even more conscionable choice. We drive an average amount of 13,476 miles per year! Electric cars are designed to use no gasoline hence reducing emissions and promoting a more efficient drive-experience. Cars that run purely off electric power are roughly four times as efficient as ones based on gasoline alone and twice as efficient as hybrid vehicles. -Spencer Quong, senior vehicles analyst for the Union of Concerned Scientists, a science advocacy group. 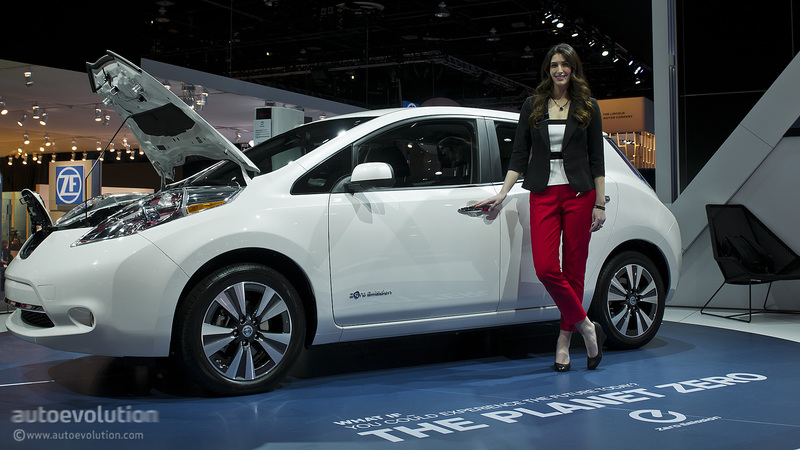 The Nissan LEAF® is a 100% electric that may qualify for up to $7,500 in available tax credits and incentives. This vehicle has an estimated 129/102 city/hwy MPGe with an 80kW synchronous electric motor. Nissan estimates the reduction of CO2 tailpipe emissions saved by its LEAF drivers worldwide to be nearly 37,000 million tons. 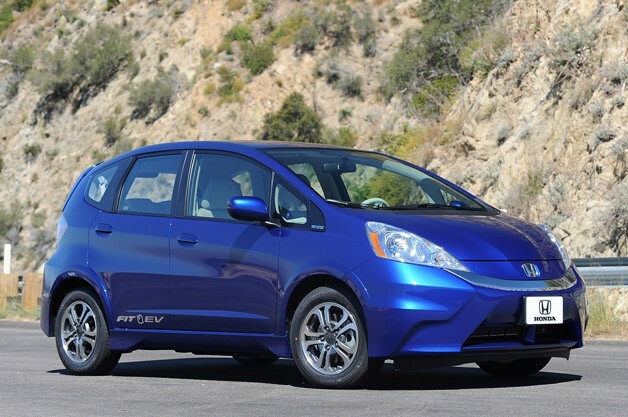 The Fit EV received an 82-mile combined driving-range rating (adjusted) from the EPA. Like other EVs produces zero emissions. Plus, more homeowners are installing solar panels, which could also provide a clean energy source of power for the Fit EV. Model S claims to be the only electric vehicle with enough range and a fast enough charger to make road trips a reality (whether that be 100 miles or 5,000 miles). 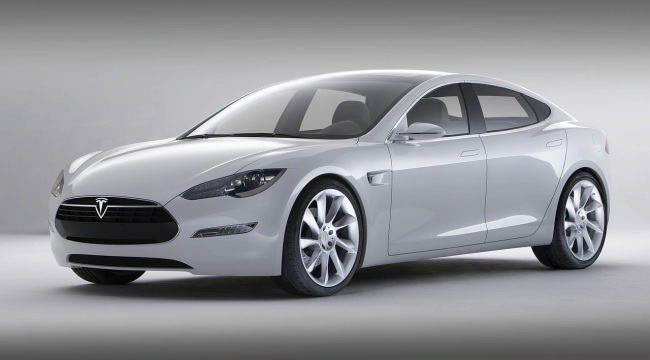 Its 85kWh battery supplies 300 miles of range at 55mph. Stylish with a top Speed is 125mph. 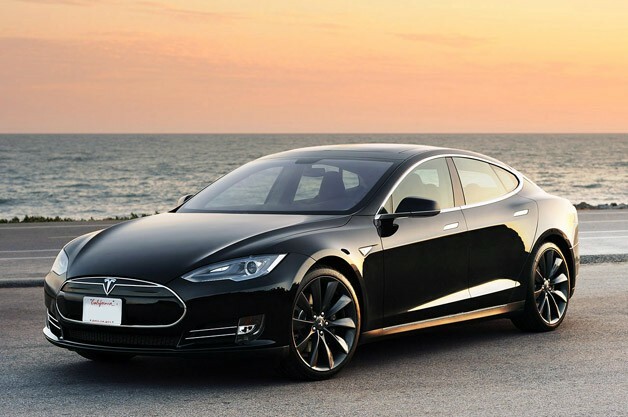 The Model S also won the 2013 World Green Car of the Year award. So would you make the switch?